ICR (Intelligent Character Recognition) is the most advanced type of character recognition. This software will read handwritten printed information, convert it to digital text. 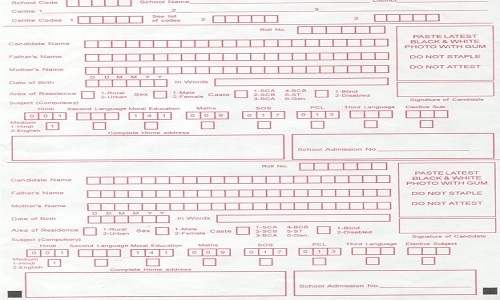 This is incredibly accurate for properly designed forms that can coach the person filling out the form in a user-friendly manner. Use of Insight software that can simultaneously scan both ICR & OMR & scanners with print capability while scanning are additional features at ICR scanning. 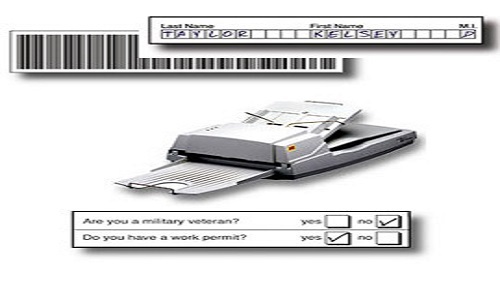 We also provide form processing using scanned images or physical records. Highly cost effective in terms of the time taken for the creation of a database & accuracy levels. Use of highly advanced ICR software for image capture. On screen visual checking of company scanned image with data. With the latest scanners capable of handling stringent demands a wide variety of paper quality & grammage (thickness) & experienced staff, we can process large volumes within your required schedule. 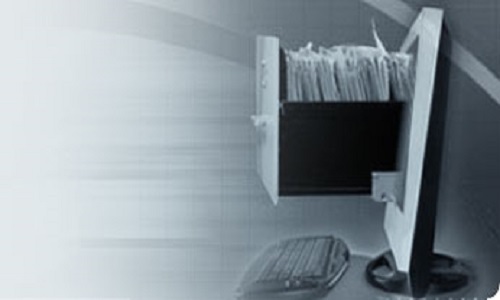 We are confident that Datasoft is very well equipped to handle all your ICR related jobs.